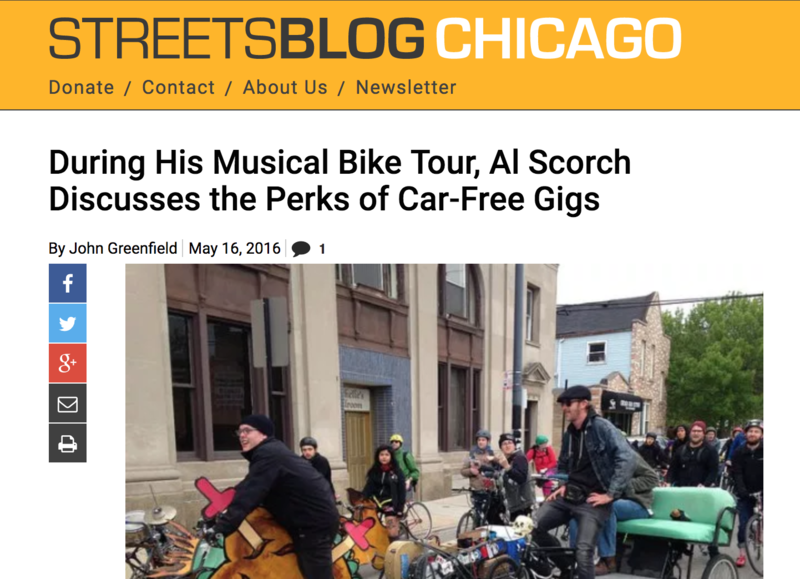 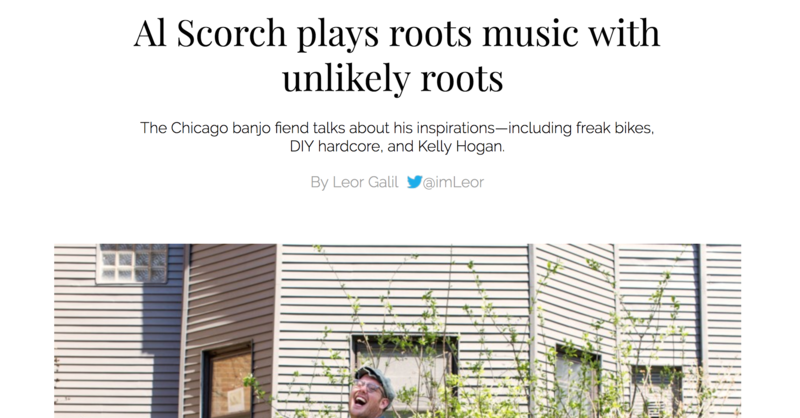 Al talked to Chicago Reader about some of his favorite things and the city he loves. 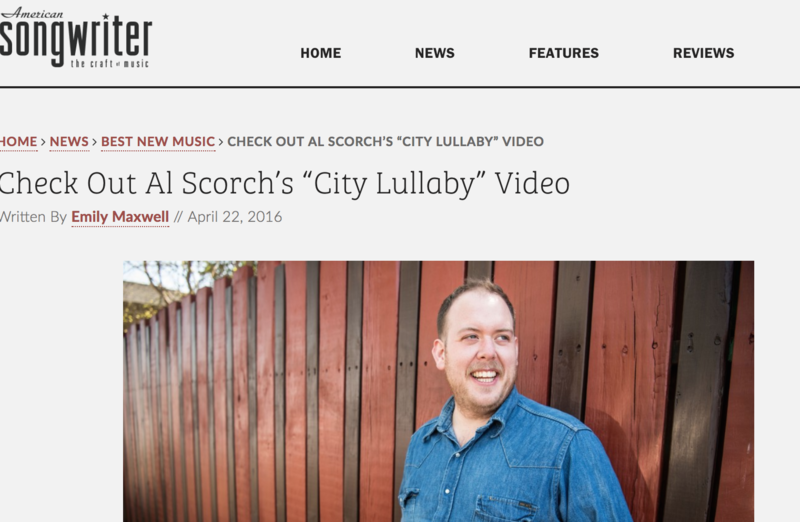 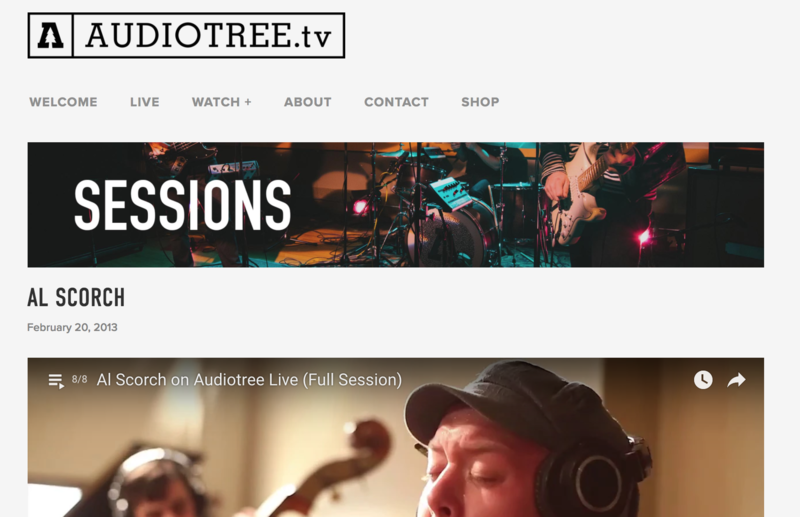 Watch the video for City Lullaby on American Songwriter. 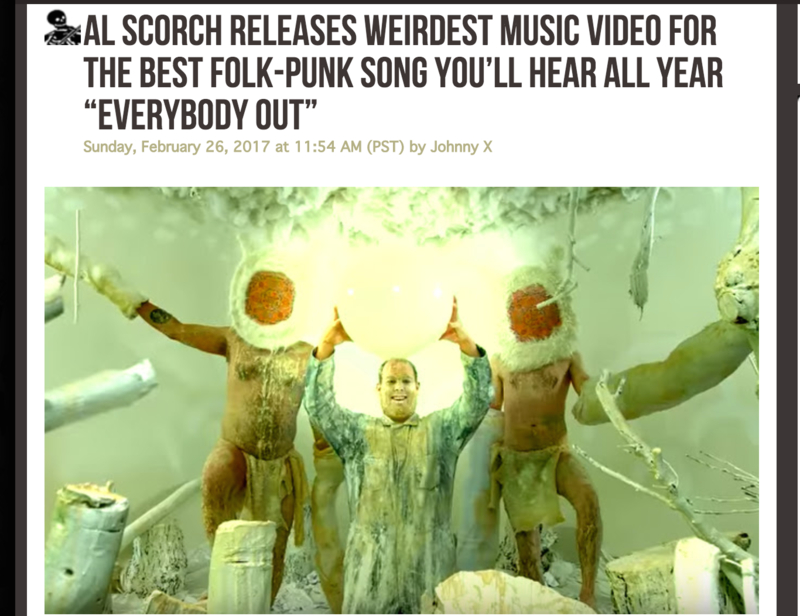 More videos and updates below on the socials. 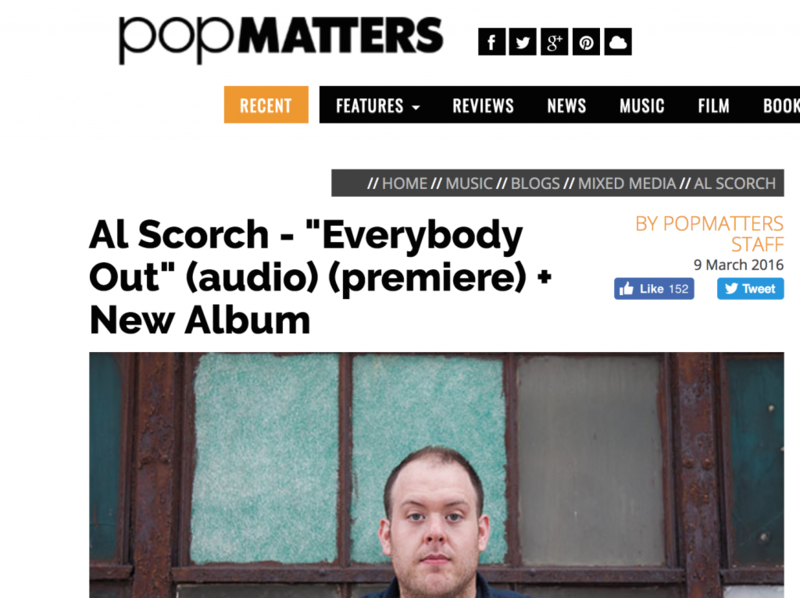 Everybody out premiered this week on PopMatters.